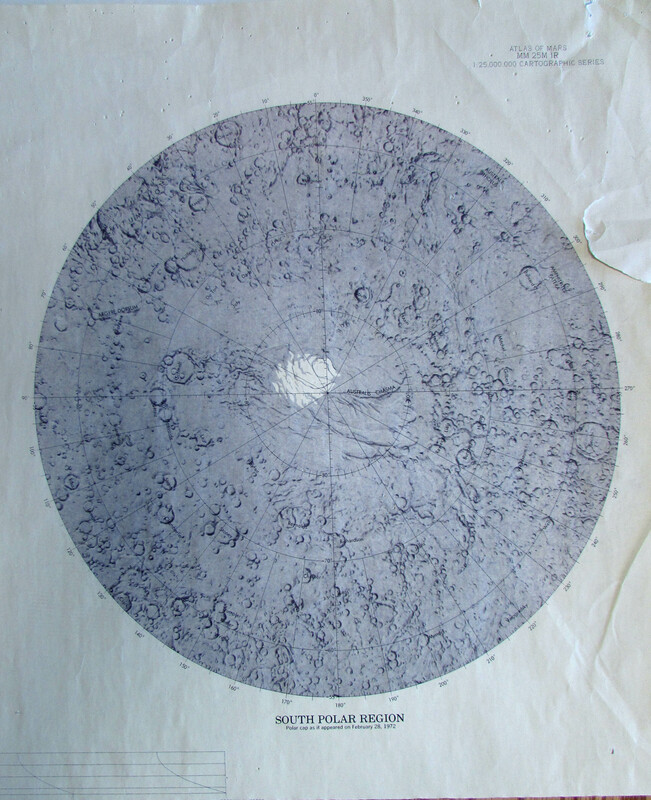 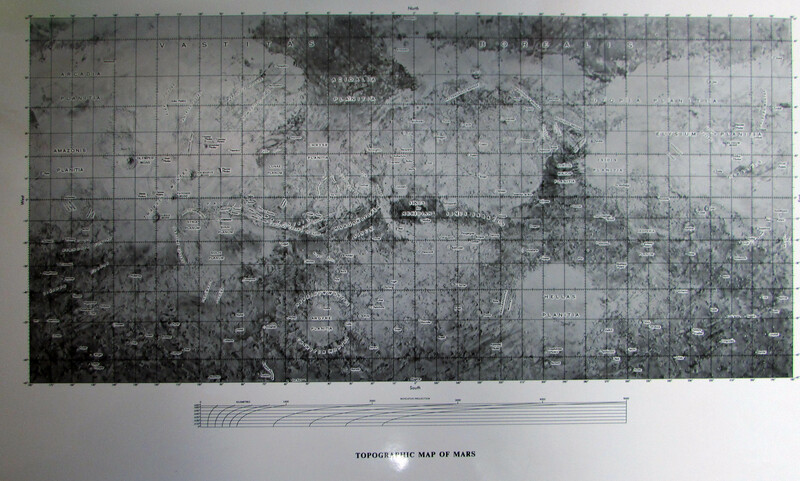 Preliminary map made from Mariner 9 data. 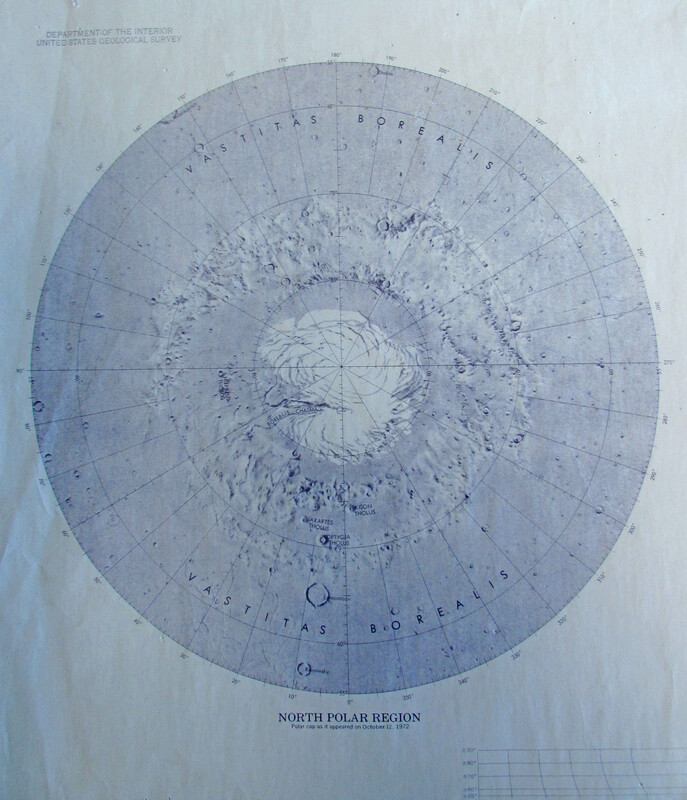 Topographic interpretation by PM Bridges, JL Inge. 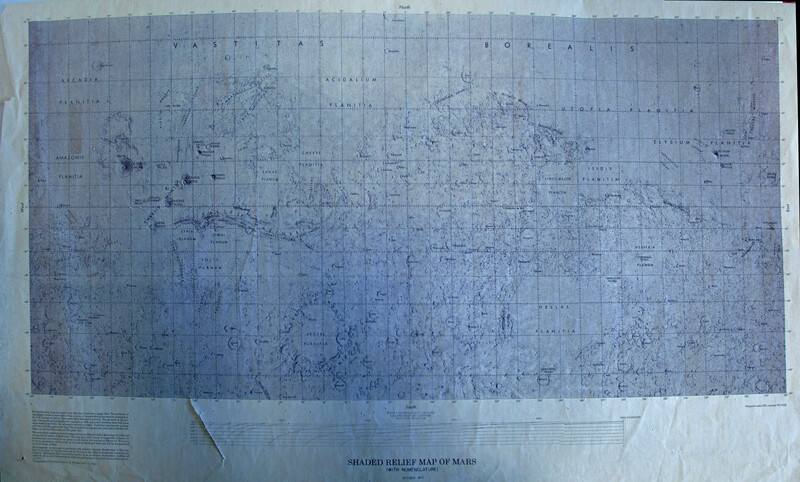 Maps provided courtesy of the USGS Flagstaff Library.